(For the first time this year, I felt like sketching something... and it came at 2am. I hope those terrible rumours about Lu-ge aren't true and that he takes some time to recover well). [10/10/14 edit]: So the rumours were not baseless. 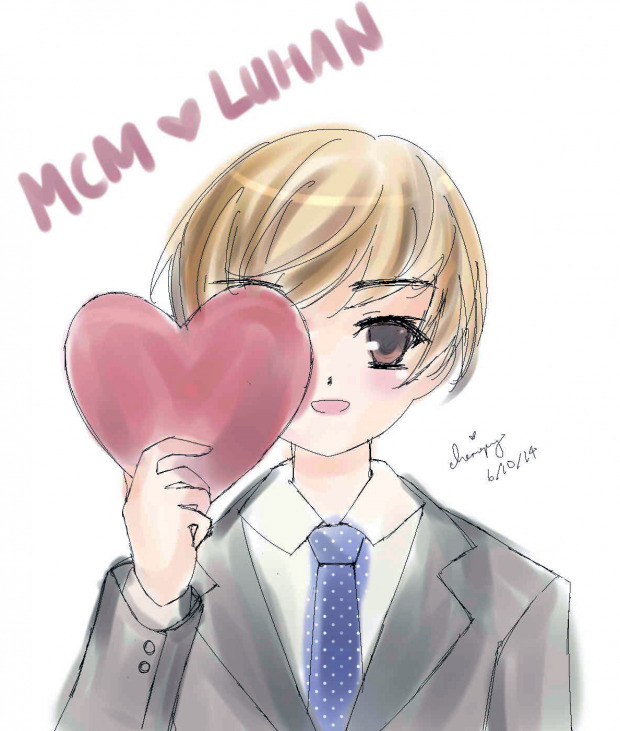 I hope Luhan recovers well and is able to progress with his career. EXO-M was the first group I followed from debut. What's going to happen next? Is EXO-M going to merge into EXO-K and permanently be EXO? Or will K members join M whilst doing promotions?